Helpful little extras to go with your bridal veil order. 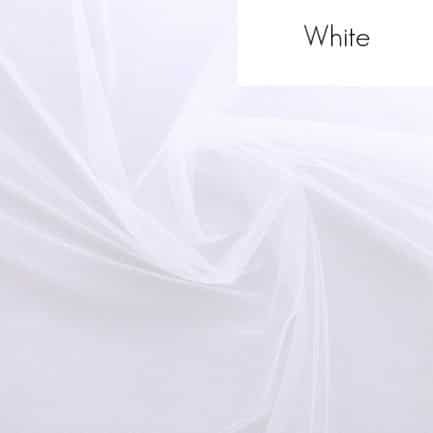 Grab some veil fabric samples to make sure your bridal veil order goes as smoothly as possible. 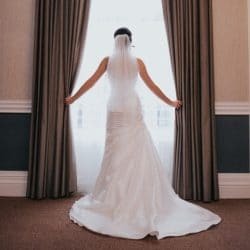 Then once you’ve made your choice, don’t forget to add a veil clip so you can hang it up at home — essential for long veils! 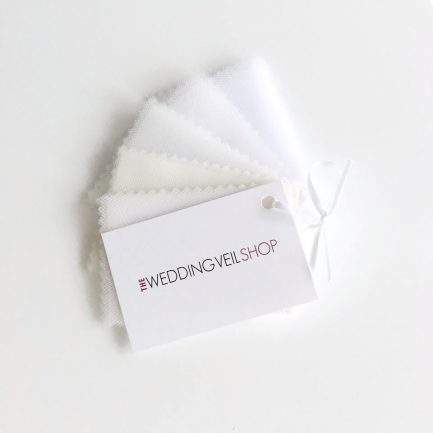 As well as these little extras, when you receive your bridal veil order you will also receive a complementary garment cover, veil box and care instructions. It is essential that you test colours in natural daylight. 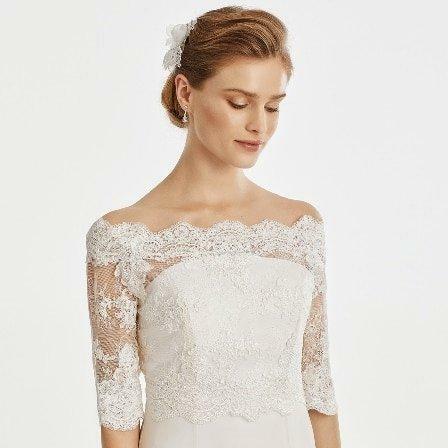 White tulle only shows its true brightness when in natural lighting. 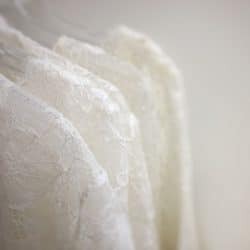 *Note: Our silk effect ivory tulle is only used on a select number of plain styles as it’s too delicate to hold heavy laces. 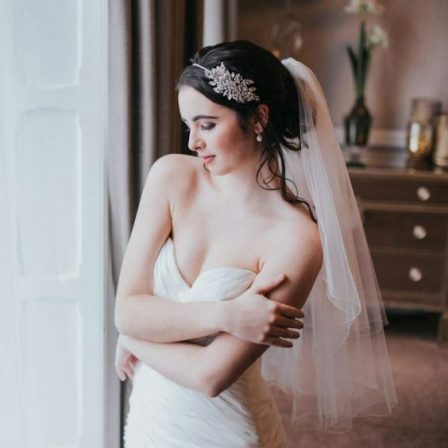 A very useful little veil clip for hanging your veil up at home or at the venue. 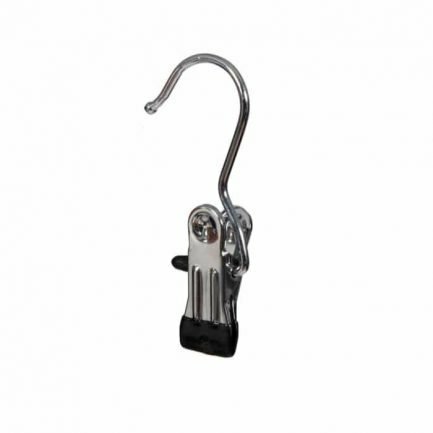 The soft rubber tip ensures there are no rough edges that could snag on your veil. 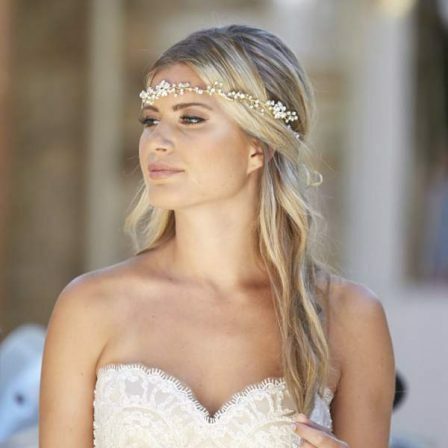 Clip the veil by the comb and allow it to hang crease-free!